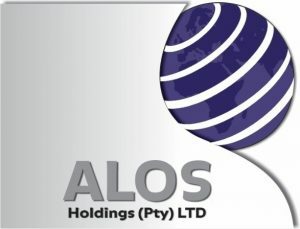 Group of Companies comprises of four independently owned companies- ALOS Holdings, Powerpro Technologies and Training, Nexgen GPS Clocking Solutions and Arctic Sun Trading 74. The group was established in 2001, since then the group has grown considerably. The continued success has been to build meaningful and lasting relationships with our clients and employees alike. Analysing and gaining in- depth understanding of our clients business requirements the group can offer full turnkey solutions or a customised services to each projects needs and demands. With a head office based in Johannesburg and branches in Botswana, Cape Town, Mozambique, Namibia, Tanzania and Uganda, Zambia. Various projects has also been completed  in Cameroon, Lesotho and Mauritius.